Kjedet kan tas av, slik at selve pendelen også kan brukes som anheng. 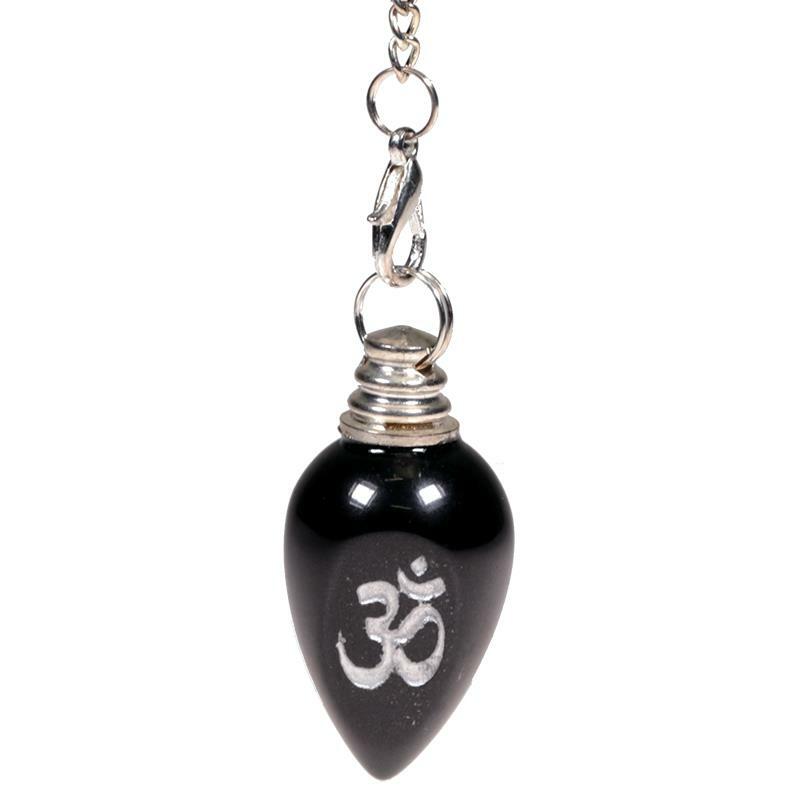 These pendulums are being used with aroma therapy, herbal remedies, radionics, homeopathy, essential oils therapy, with card readings and in the healing practice. No two minerals are exactly the same, so each one may differ slighly in size or colour. 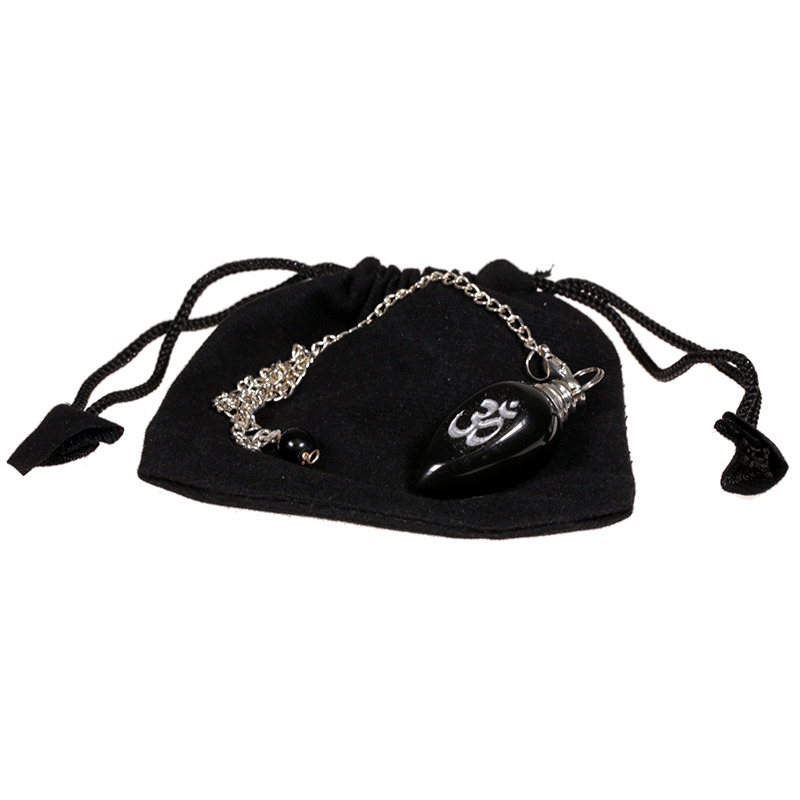 Clean your pendulum after each use, so the divination will be as clear as possible.